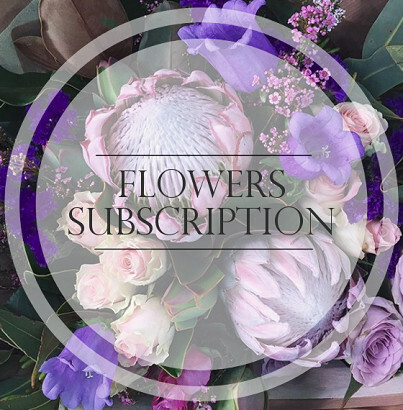 Treat someone to our sweet Petite Subscription service and brighten their day! Our service includes six bunches delivered either weekly or fortnightly on the day of your choice. We create your dreamy flower arrangement using fresh seasonal flowers to suit each colour combo. Lovingly put together with our own unique style and attention to detail, we make sure your flowers look amazing upon delivery. All bunches are wrapped with a ribbon to suit the selected colour. If you have any custom requirements please write them in our notes section at checkout and we will try our best to fulfil them.